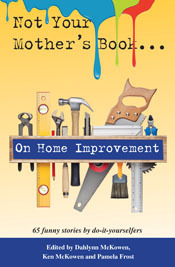 Not Your Mother’s Book…On Home Improvement | Off Your Rocker! 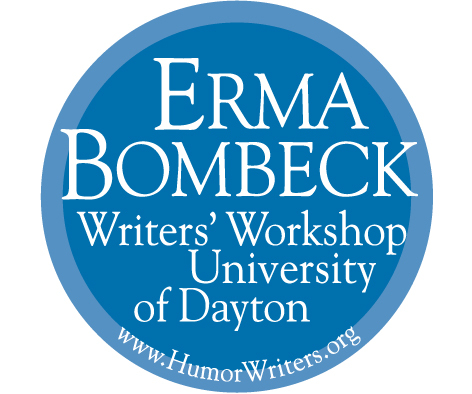 I’m thrilled to be among the contributing authors in the latest release from Publishing Syndicate’s “Not Your Mother’s Book…” series, especially since the first tool I usually reach for when something breaks is the phone. It’ll be available on Amazon.com on September 10.